RUN 200 MILES? 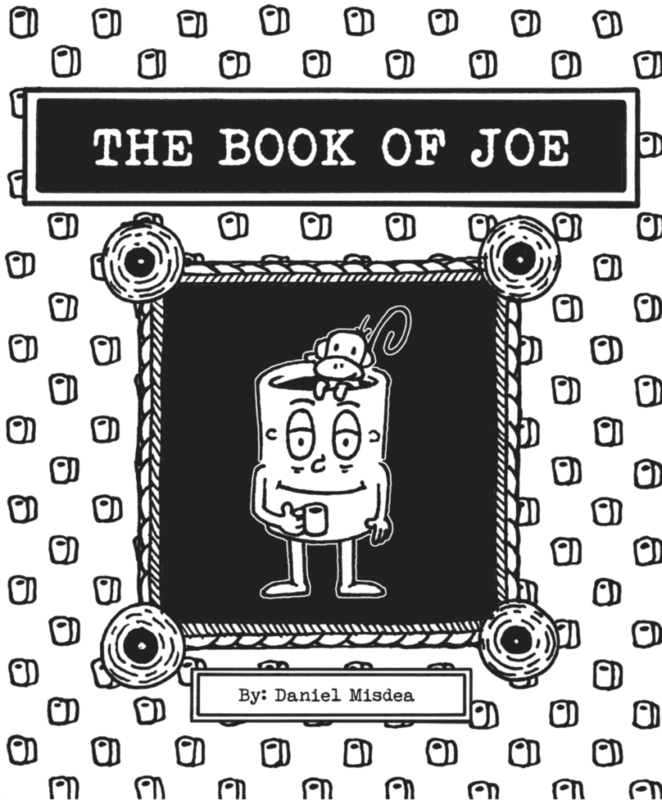 “How do you even prepare for something like that? What’s it even like? And what is wrong with you?” Ultra-marathons have become extremely popular over the last decade with events previously having only a handful of participants to now selling out and some having to go to a lottery system. The popularity of 50Ks, 50 milers, 100Ks, and 100 milers have shown that the human body is capable of astonishing physical and mental feats. 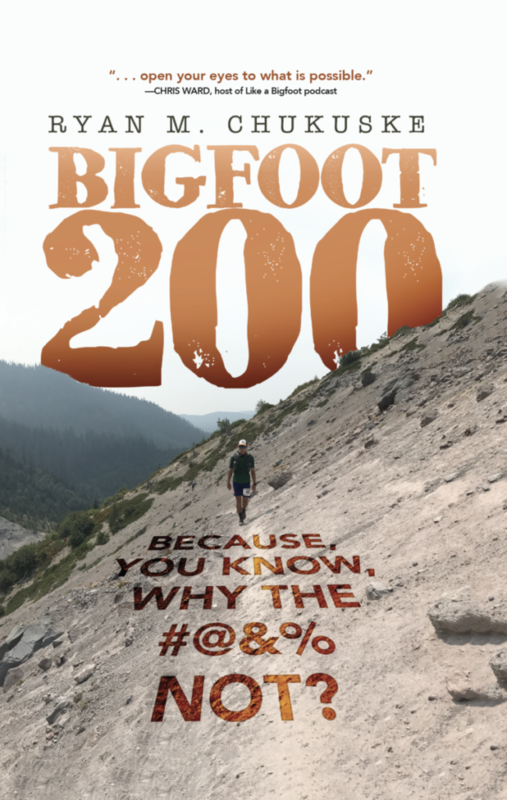 Join ultramarathon author Ryan Chukuske as he describes what it’s like to take on the Bigfoot 200. Follow along as he provides a narrative tale of competitors, crews, pacers, volunteers, and race director Candice Burt. From workout plans prior to the event, tales of awesomeness during the challenge, struggles, physical and mental breakdowns, hallucinations, the Bigfoot 200 changes the lives of all involved. 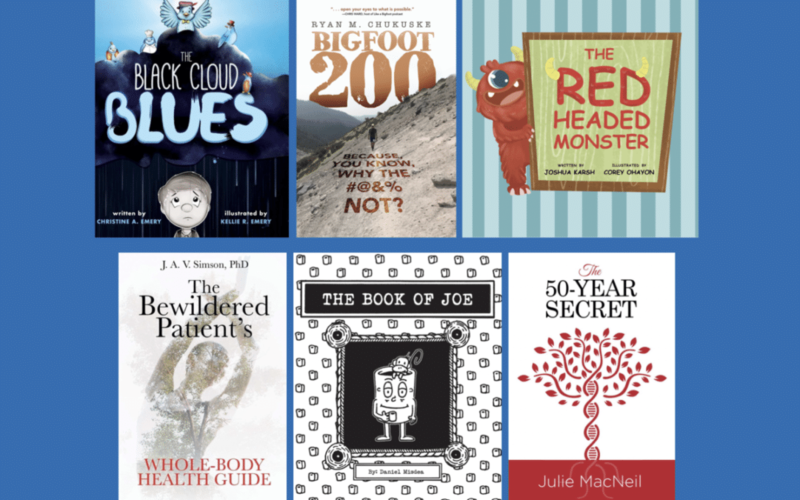 The Whole-Body Health Guide is a valuable, highly informative guide to the only body you’ll ever have. 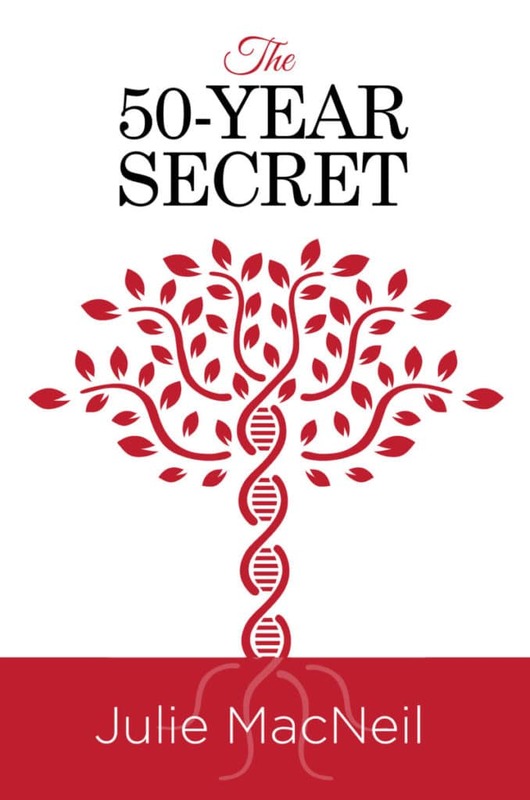 It will teach you how to care for yourself while you are well, and help your physician understand what is wrong when you are ill. You’ll learn how your many organs work, how to keep them healthy, what can go wrong, and how to make the best use of your visits with health-care providers. Find strategies for long-term maintenance of the amazing, self-regulating, self-repairing body you live in every day. This wellness guide offers tips on eating nutritiously, exercising adequately, avoiding accidents, preventing disease, decreasing stress, and minimizing exposure to environmental toxins. 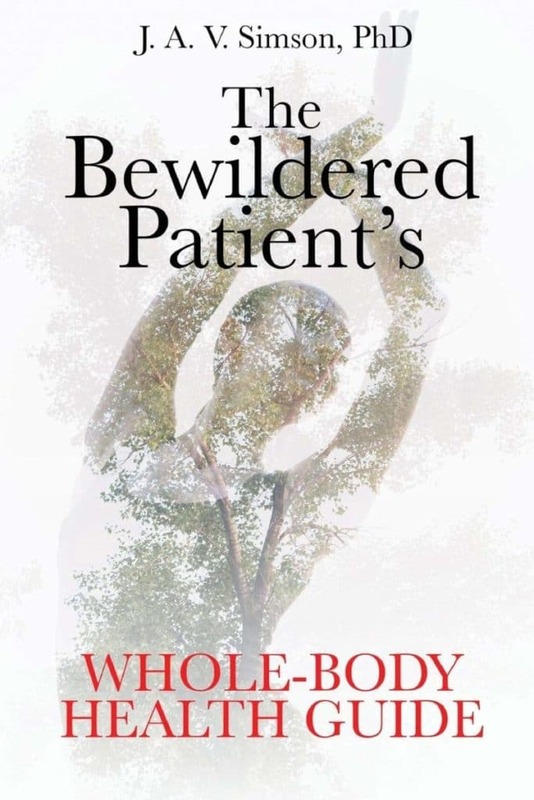 The body’s systems are viewed both “locally and globally.” The writing is accessible, informative, and reader-friendly. 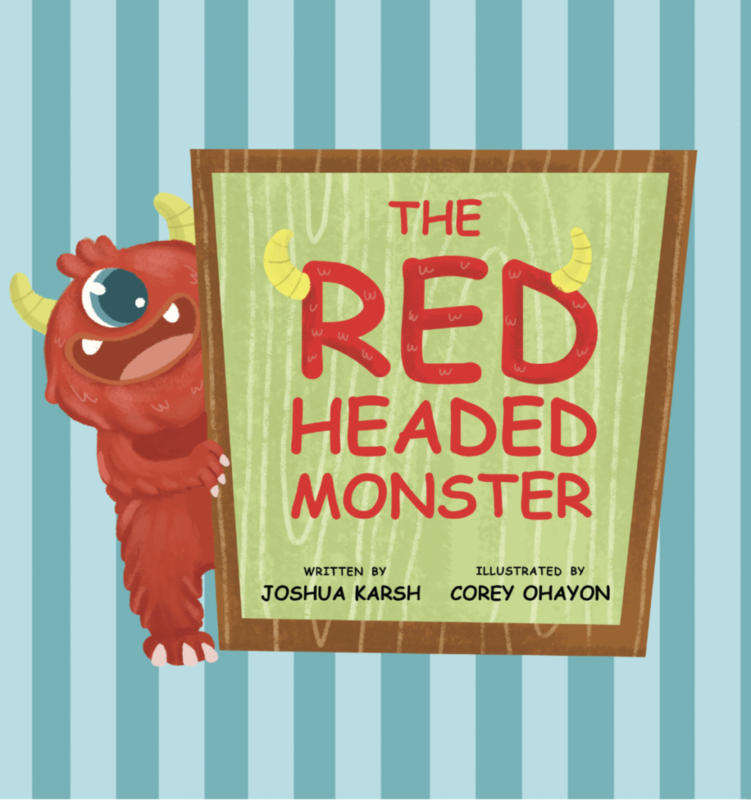 The Red-Headed Monster follows the mischievous actions of a red-headed monster lurking around the house. As we follow the chaos the monster leaves in its wake, we ultimately learn that not all monsters are what they appear to be. 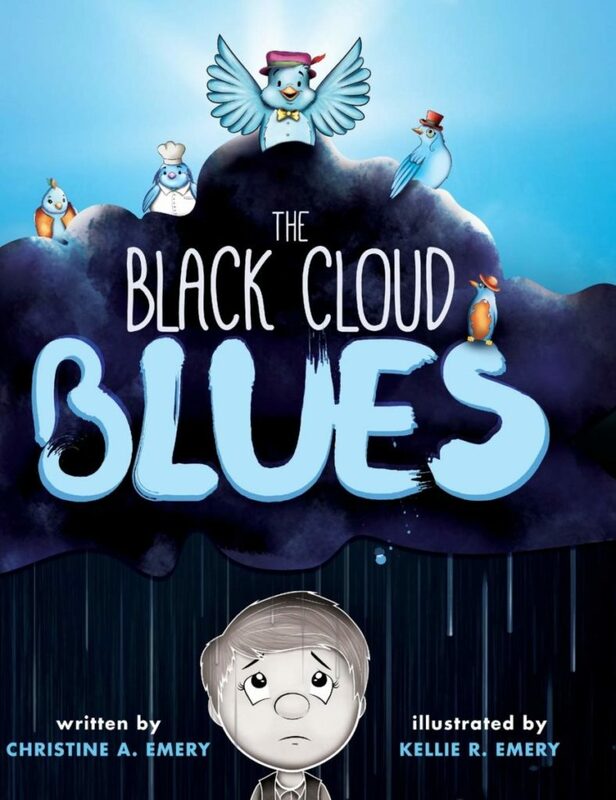 This humorous book written in verse will be a sweet way for you and your child to end the day at bedtime. Julie MacNeil is 6’4,” and although she is neither a WNBA athlete nor a famous model, she has a remarkable story to tell.As an adopted child, she always wondered about the parents who gave her up. After overcoming a challenging childhood and surviving two tumultuous marriages, a chance DNA test revealed an incredibly rare and life-threatening liver-lung disease. Julie then embarked on a difficult journey to find her birth family. Her goal was to warn them about the disease, which is highly genetic and often undiagnosed. What followed was a miraculous sequence of events and a remarkable homecoming.